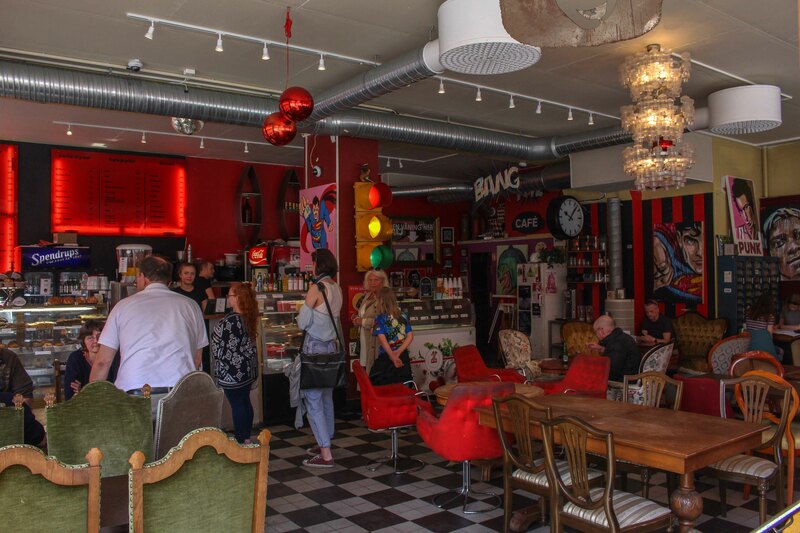 Café String is an exciting combination of café and antiquity trading, located on the trendy island of Södermalm. The café consists of 2 floors and serves fika, light lunches as well as a selection of hot and cold beverages. Café String has a charming and vibrant atmosphere filled with beautiful colours and light. Lucky for its customers, all of the beautiful furniture and decorations are for sale, or even up for trade.